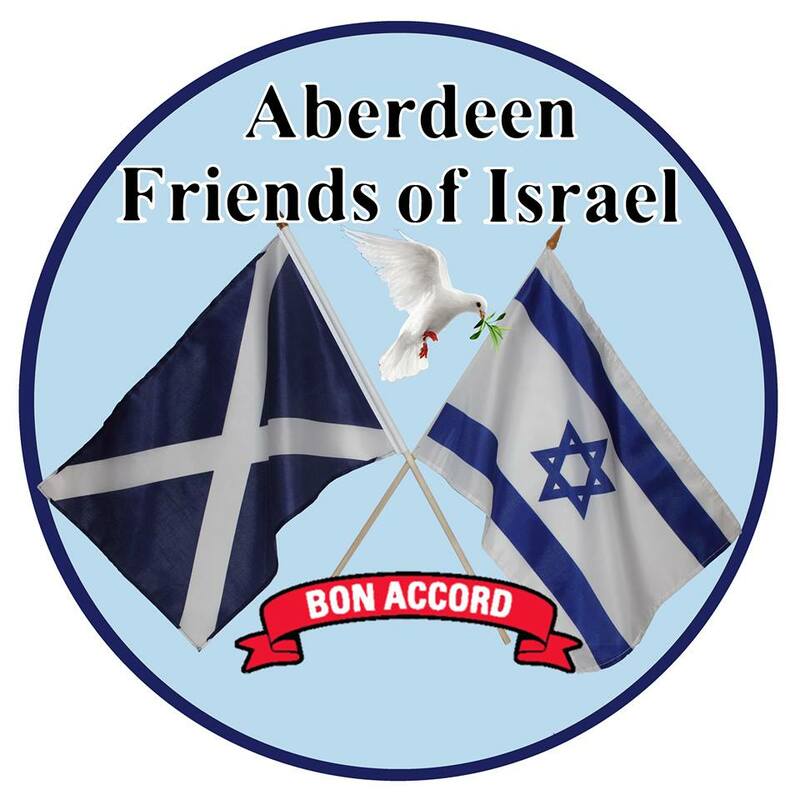 On 22nd September 2018 there was a conference at Bon Accord Free Church, Rosemount Viaduct. Iain Hepburn (Gilcomston Church) Hebrew lecturer and theologian. ‹ Film Show in Aberdeen	› Film: Whose Land?